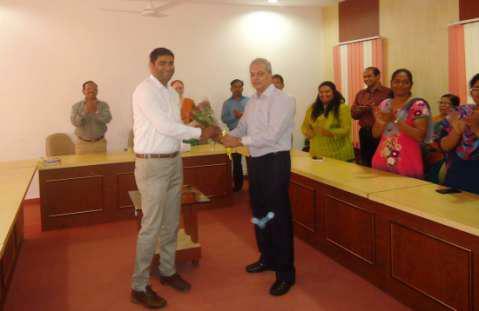 Our Director Dr. Daniel Penkar extends bouquet to one of our dear faculty Prof. Pavan Patil on his Farewell Ceremony. 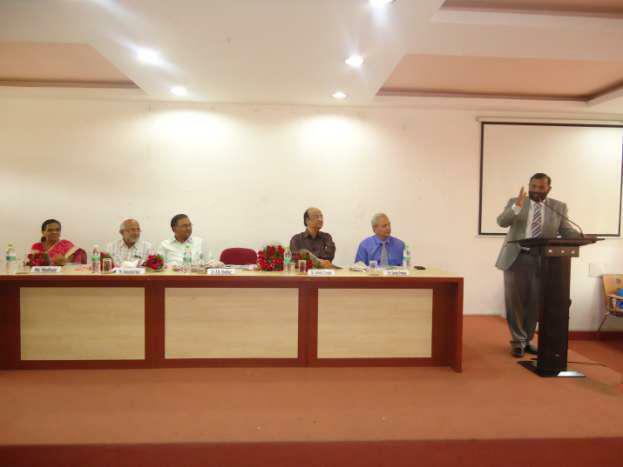 Inauguration of CAP of SPPU for MBS & PGDBM courses held at SBPIM, Nigdi, Pune by the hands of Dean Management, SPPU, Dr. E. B. Khedkar on 05th of May 2015. 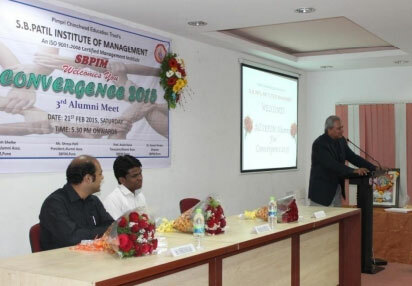 Inauguration of ‘Monograph on Research in Management’ held at SBPIM, Nigdi, Pune by the hands of Dean Management, SPPU, Dr. E. B. Khedkar on 05th of May 2015. P.C.E.T’s S.B. Patil Institue of Management students had an Industrial visit to Malegaon Sahakari Sakhar Karkhana Ltd , Cotton King India Pvt. 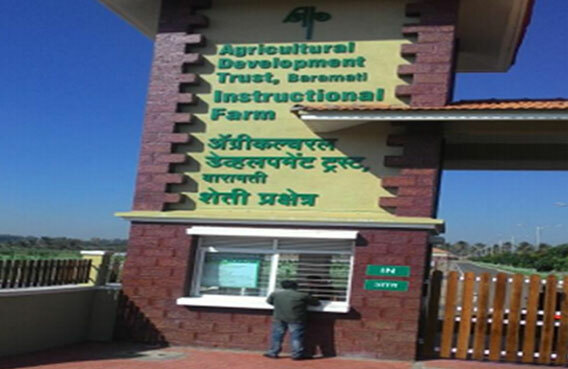 Ltd .and Agricultural Development Trust located at Tal. Baramati , Dist. 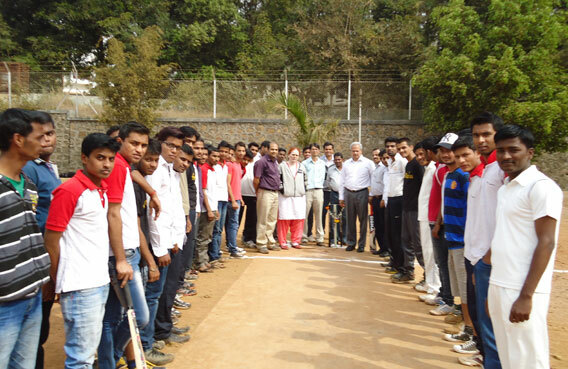 Pune on 18-02-2015 . 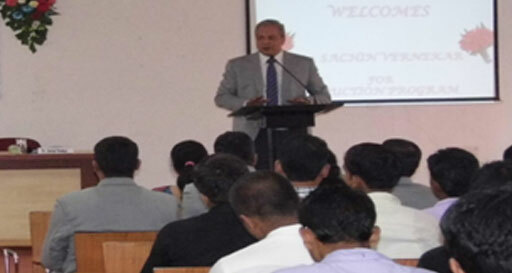 The visit was organized by Agri tourism Co. Pvt. Ltd. Pune. 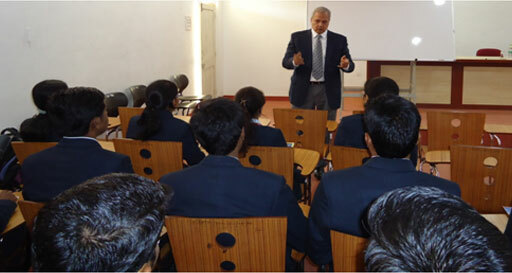 Industry visits sensitize students to the practical challenges that organizations face in the business world. 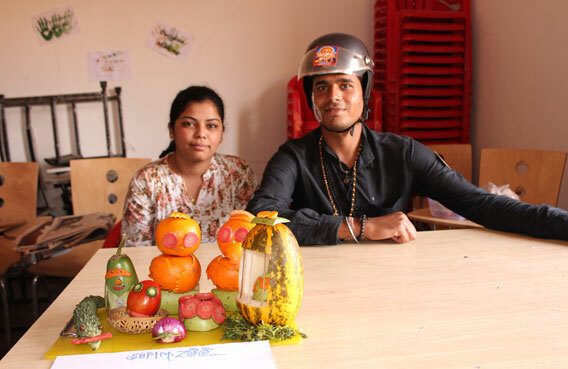 Industrial visits also give greater clarity about various management concepts for students as they can practically see how these concepts are put into action. The visit also provides first-hand knowledge about the organizational structures and modes of operation in different industries. 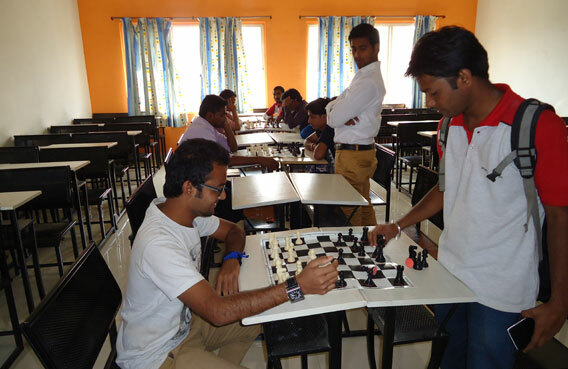 Aim of this visit was to go beyond academics, these visits are arranged to develop the insights of the students – attaining practical knowledge and their theoretical applications. 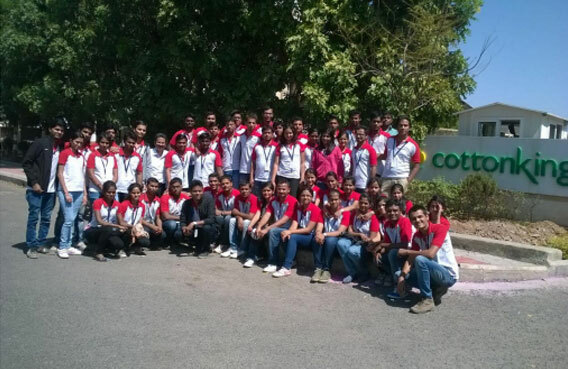 During the visit students learnt the manufacturing process of Sugar & Readymade Garments. 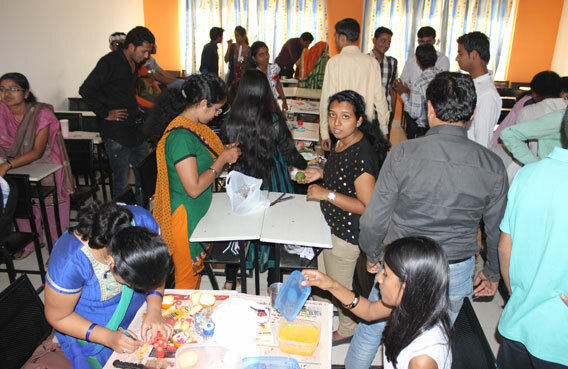 The students got an opportunity to interact with the engineers and technical staff and learnt about the work atmosphere and various functional areas like Manufacturing process, Plant Layout, Lean Management, Quality control, Supply chain , Packaging, Management of demand/supply, New product development and other major operations of the manufacturing units . 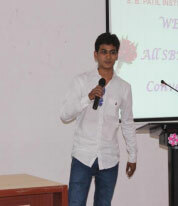 The company officials informed the students about the standard operating procedures followed in the company. 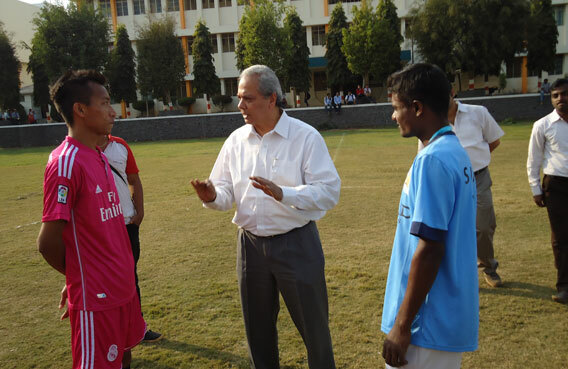 Company`s officials were impressed by the initiative and inquisitive attitude of the students and provided a thorough sneak into core business areas. 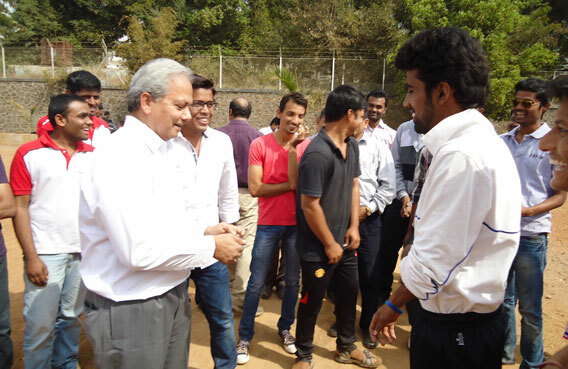 Apart from Manufacturing Engineering Industry this visit provided the students an exposure to Agri Farming Business. At Agricultural Development Trust students experienced various aspects of Agricultural life viz farming as not only for living but for earning, through getting multiple crops with the help of modern and flexible technology, developing breeds for livestock, profitability with sustainability via organic farming. 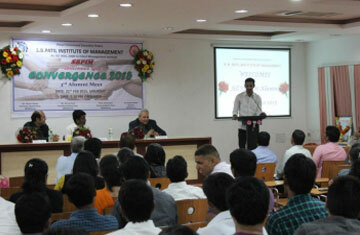 This will prove to be of great use towards motivating students for opting Agri Business and Agri Business Solutions. 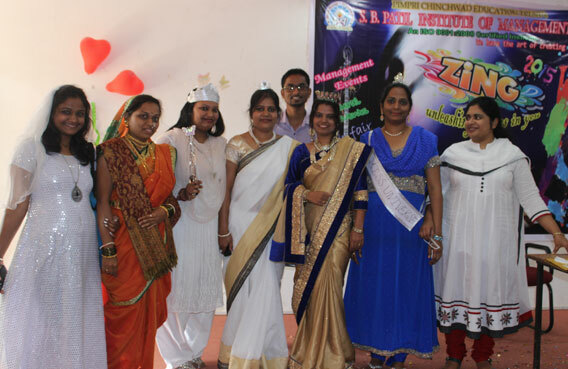 The ZING-2015: SBPIM Cultural Fest, an intra-college event which was held from Feb 11th to 14th was very successful and undoubtedly appreciated amongst the students and staff. 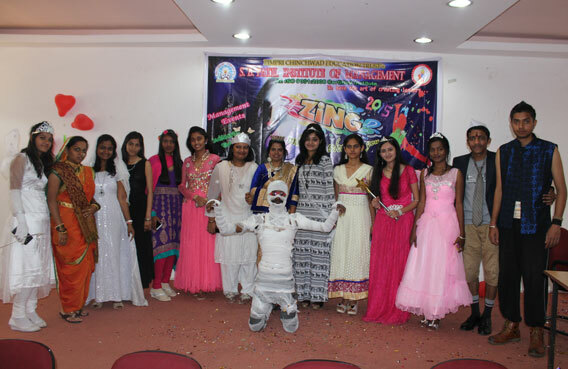 Zing 2015 is organized every year at P.C.E.T.’s S. B. Patil Institute of Management, Nigdi with the objective of developing the extra-curricular and cultural talents of the students, improving their capabilities to work as a team and raising their level of self-confidence in interacting with fellow students and peers. 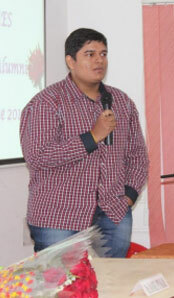 ZING was declared open by Dr. Daniel Penkar, Director SBPIM. 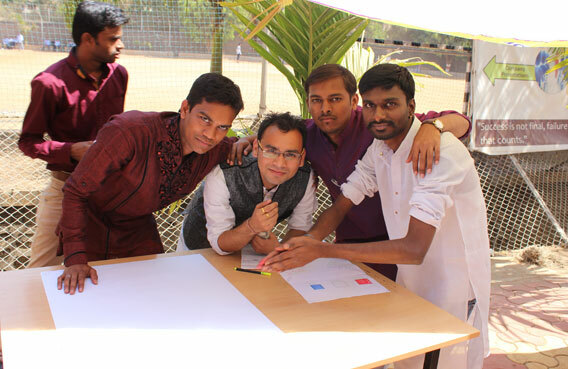 It began with a bang on 11th Feb 2015 with ‘Management Day’ where competitions like Business Plan, Case study, Management quiz, Mock Stock, 1 Minute Manager, Mad Ads were held. 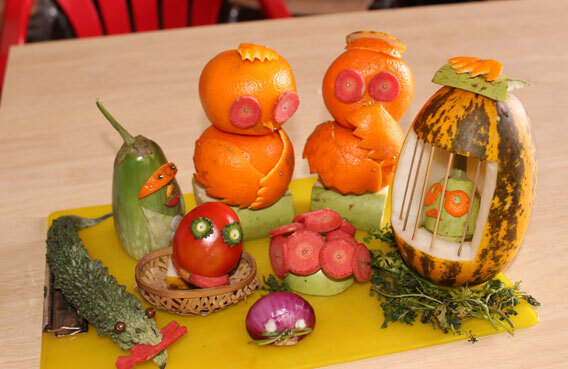 This was followed by Cultural competitions like Bollywood Quiz , Master chef: Juice Making, Treasure Hunt, Vegetable Art, Best Out Of Waste, Face Painting & Tatoo Making, Paper Dress Designing, IN-A-Minute, Mimicry, Singing, Dance Competition, Fashion Show. 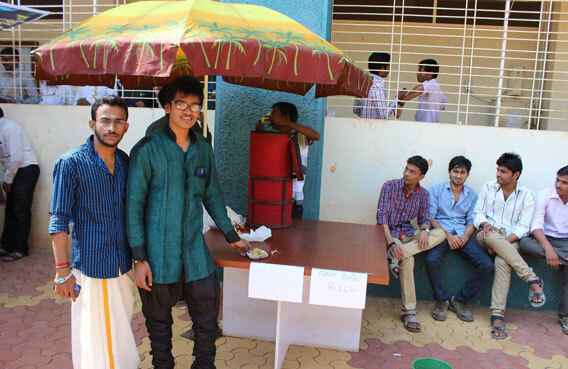 With lots of enthusiasm ‘ZING FUNFAIR’ was also organized on 13th of Feb where food, game and music stalls were put by the students which provided a platform to learn business. 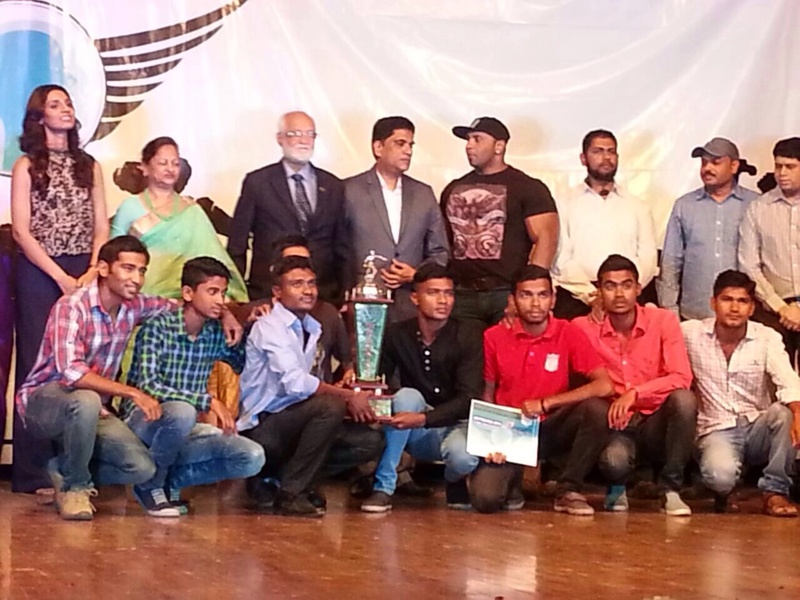 Winners and participants of the competitions were awarded certificates, trophies on the ‘Prize distribution ceremony’ held on 16th of Feb 2015 by Hon. 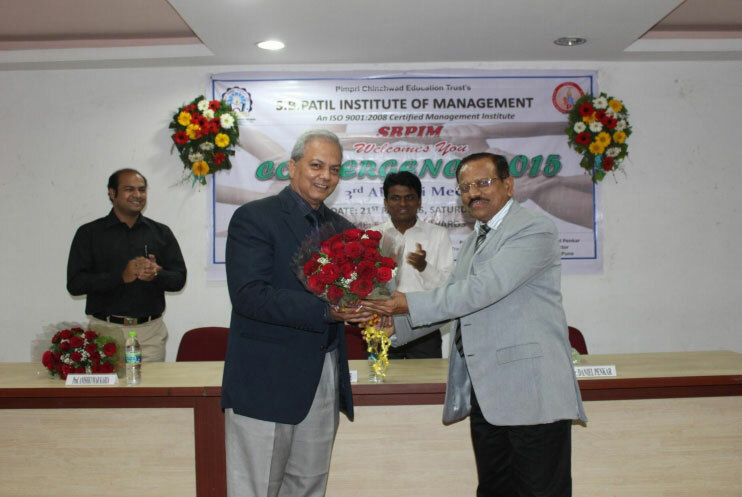 Director, Dean- Dr. Kirti Dharwadkar, Head Research Dr. H. D. Thorat. 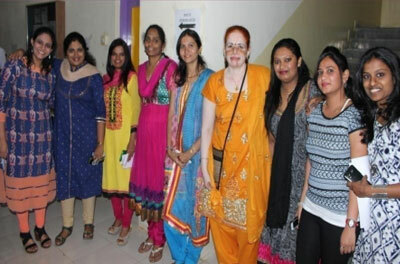 The event organizers were Prof. Pranita Burbure, Prof. Kajal Maheshwari, all faculty members and student coordinators. 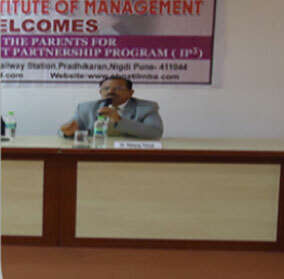 A full day workshop on ‘Personal Interview’ for MBA students had been conducted by Dr. Daniel Penkar, Director SBPIM on 16 -2- 2015. 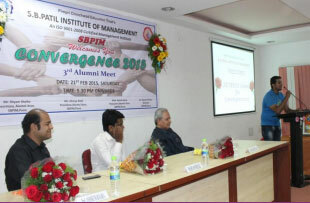 Dr. H. D. Thorat guiding the faculties of SBPIM on "How to prepare Dissertation as per Savitribai Phule Pune University MBA Syllabus for MBA-2nd year"
Convergence- 2015, the 3rd Alumni meet successfully conducted at S. B. Patil Institute of Management, Nigdi, Pune on 21st February 2015. 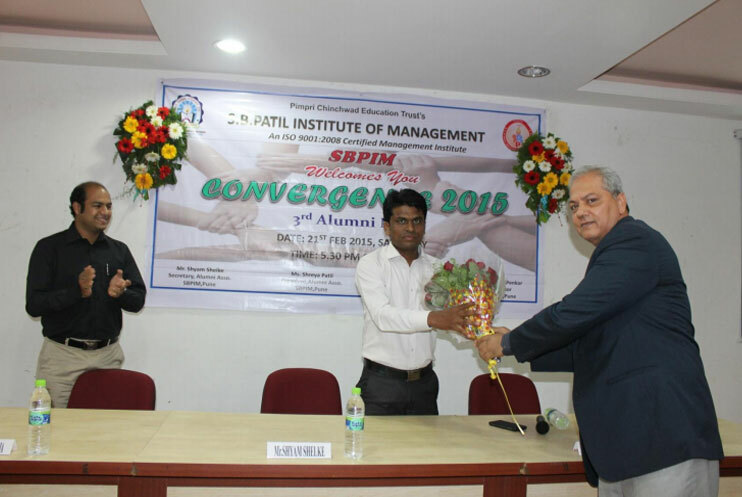 While addressing the alumni Dr. Daniel Penkar, Director, SBPIM gave a message to the alumni that they should contribute in the welfare of their Alma Mater. 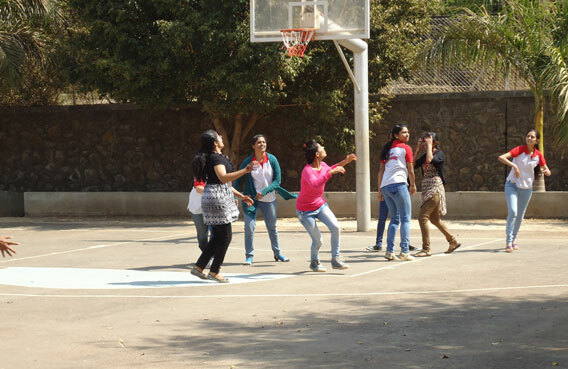 Some of the active alumni in coordination with the faculty members can utilize the synergy of this platform to provide the training, placement opportunities and resource sharing with their juniors. 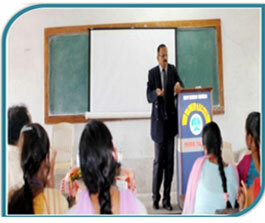 Some of our alumni have provided good career opportunities for the current students. 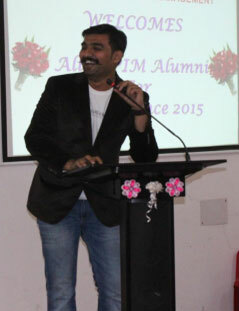 Most of our alumni have reached to the great heights in their career. 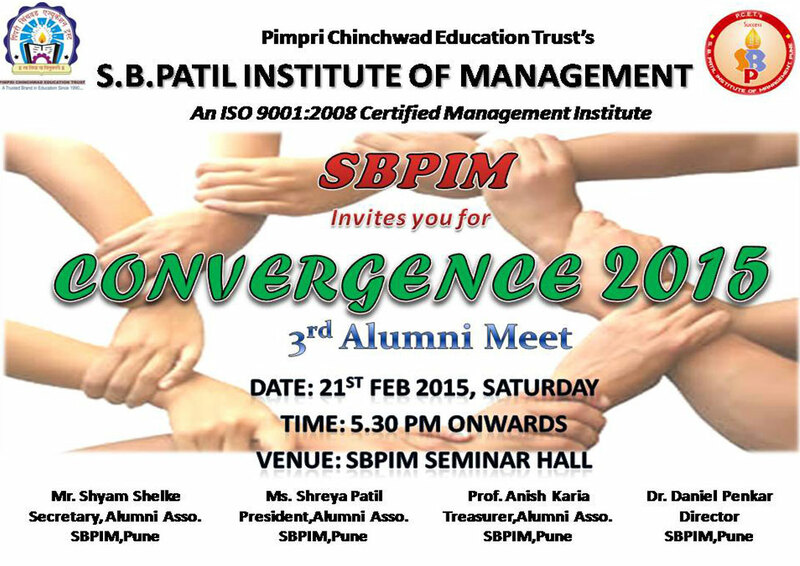 Dear All, Greetings form S.B.Patil Institute of Management, Nigdi, Pune. 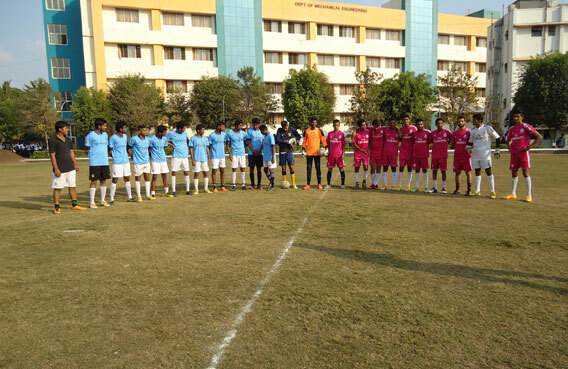 It gives us pleasure to inform that SBPIM Football team won the Football tournament organized by Audambar Pratistan Organiser -Pratik Ingle and sponsored by ManeshDada Landge(MLA- Bhosari,Pune) held at Late. 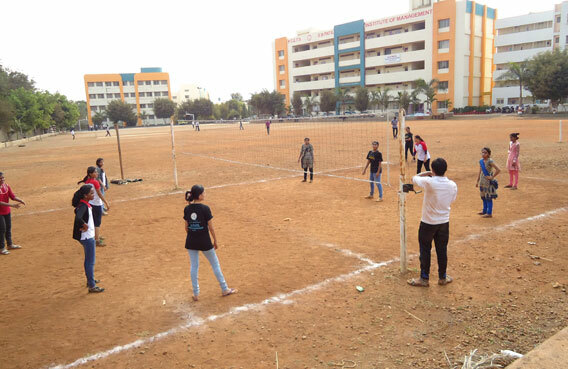 Sanjay Kale Ground, Nigdi on 15th to 17th Jan 2015. 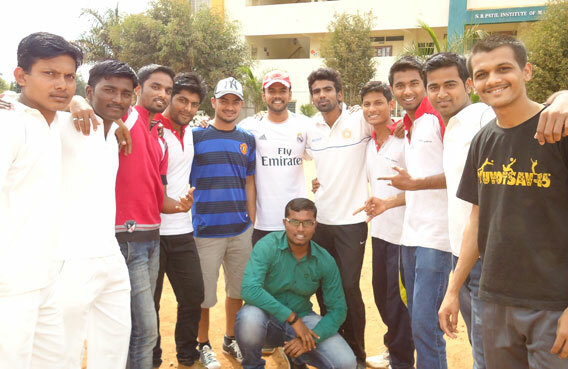 It was a 7-A-side tournament. 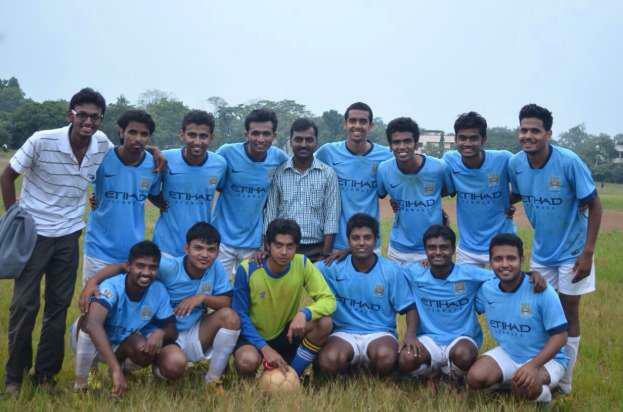 Total Number of teams participated were -52 Played 7 matches and reached the finals and won the finals with 2-0 goals. 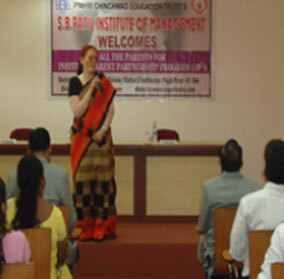 January 26, 2015: S. B. Patil Institute of Management had organized the fourth Institute Parents Partnership Program (IP3) for the academic year 2014-2015 on 26th January from 9.30 am to 12.00 pm. 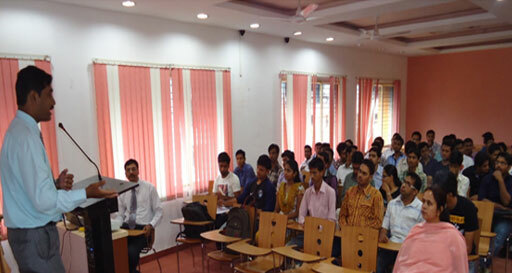 This meet was organized to create an open forum discussion between the institute and parents for developing our students for their future career. 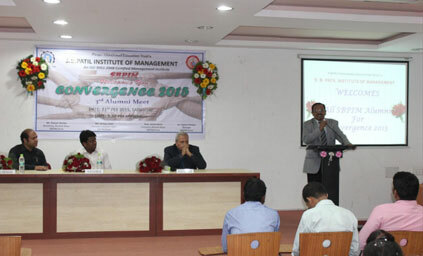 Dr. Daniel Penkar, Director of SBPIM in his inaugural speech explained about the institute’s role in the overall development of the students and emphasized that "knowledge is the key factor for the development of the mankind", so management graduate students should read books apart from the syllabus, which will help them in developing their ideology and intelligent quotient to become a better decision maker, which is the need of time and the corporate world as well. 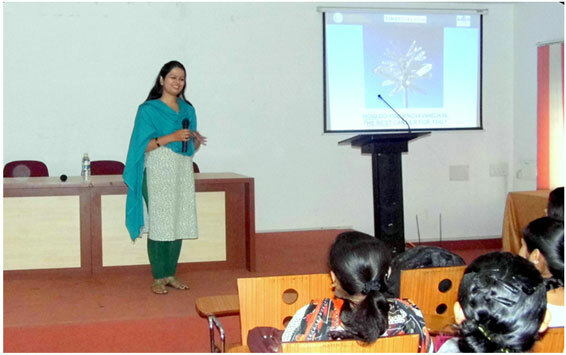 Dr. Kirti Dharwadkar- Dean Academics SBPIM gave brief information about teaching methodology, extracurricular activities conducted in SBPIM. 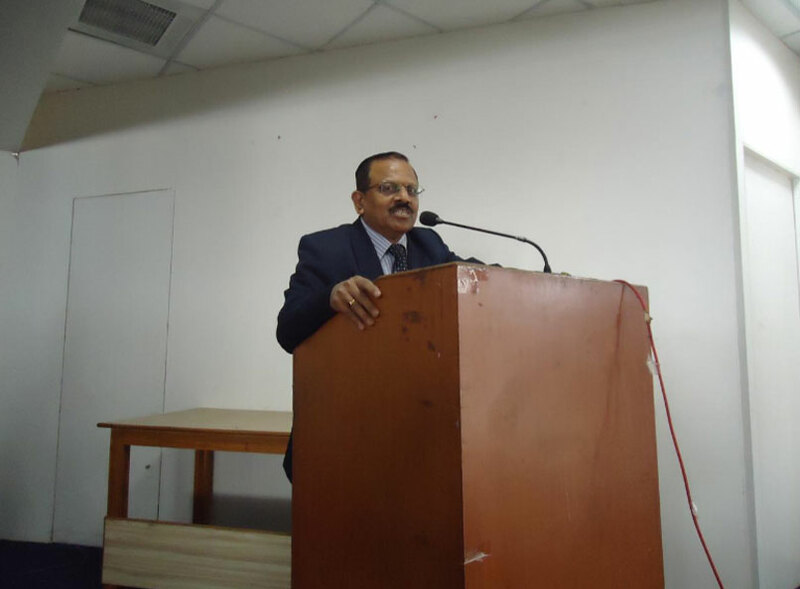 Dr. Hansraj Thorat– Head Research SBPIM explained about the research activities conducted by SBPIM Research Department and offered vote of thanks to all the parents. 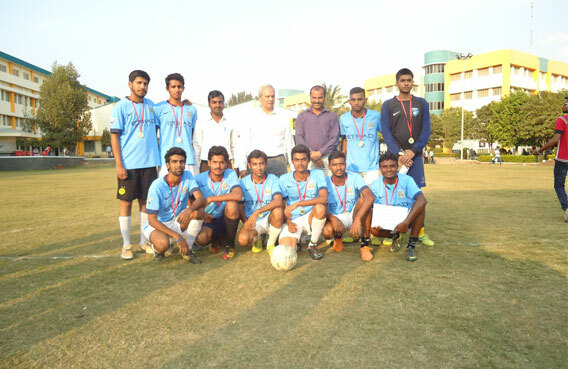 SBPIM Football team, won the Allana Football tournament organized by Allana Institute of Management Sciences, Camp, Pune held at Azad Campus, Camp, Pune Nigdi on 15th to 17th Jan 2015. 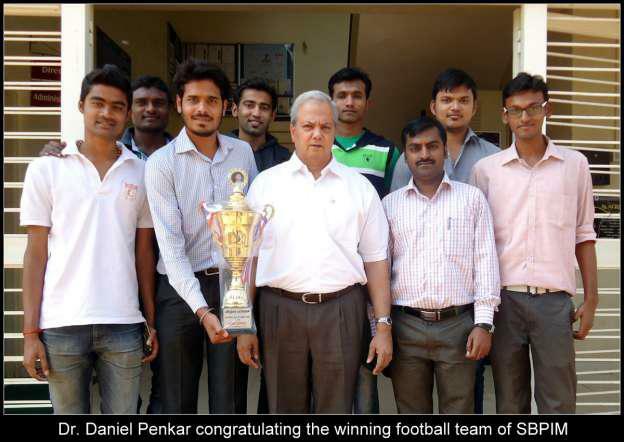 Dr. Daniel Penkar - Director of SBPIM ,Congratulated the winning team of SBPIM and Prof. Amarish Padma, Sports Co-ordinator for Great victory. 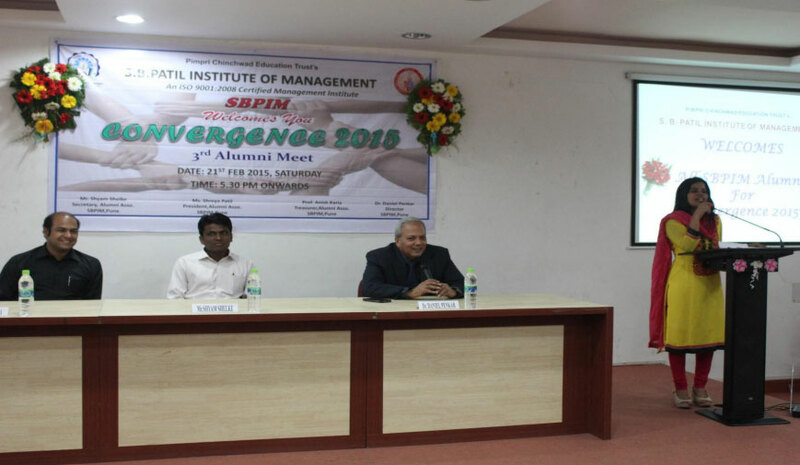 February 16, 2015: Workshop on Personal interview was conducted by Dr. Daniel Penkar – Director SBPIM. In the workshop the students are given insight about the interview process, psychology of the interviewer while taking the interview and how to face the questions asked during the interviews. Students practice the most frequently asked questions in any interviews and they learn how to give proper answers at the time of interviews. 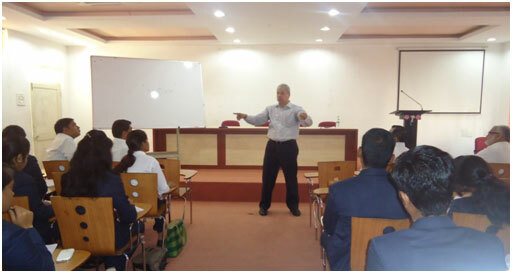 January 27, 2015:Dr.Daniel Penkar conducted an informative session on World power centers for the students, in this session he stressed upon how global economy is all interconnected and hoe the business community runs the global business and earns the profit and makes their own country the power centers of the world. This gives the insight of the world trade and how to relate the local scenario with the global scenario. January 13,2015: A value adding training program on listening skills by Dr. Daniel Penkar , as listening to the problem and to understand the area of problem is the basis of problem solving. Without knowing the cause one cannot treat or cure the problem, listening skills are as much as important as the intellect. 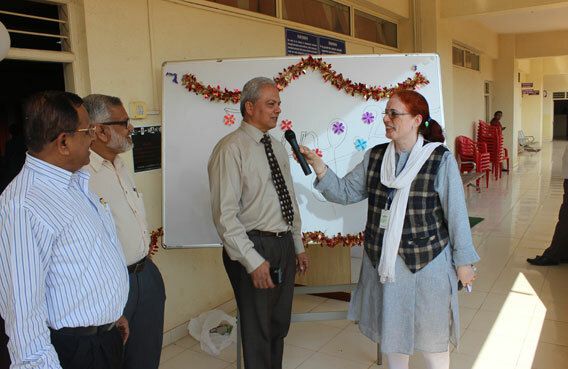 Dr. Daniel Penkar gave some most suitable examples in the context and make students understand how and why the listening skills are so important. October 7,2014: Dr. Daniel Penkar delivered a special guidance lecture on Studying Richard Branson’s leadership styles. Richard Branson is an English businessman and investor. He is best known as the founder of Virgin Group, which comprises more than 400 companies. Dr. Daniel Penkar emphasizes on how Sir Richard Branson grew his brand Virgin through his leadership styles. September 23, 2014: Dr. Daniel Penkar’s special session for MBA students on- “Case study on Interpersonal Relations and Organizational Behavior�? 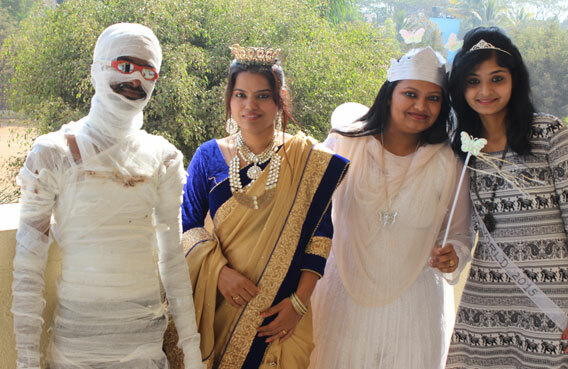 on 23 September 2014 at S. B. Patil Institute of Management, Nigdi, Pune. It is the case study problem solving session. 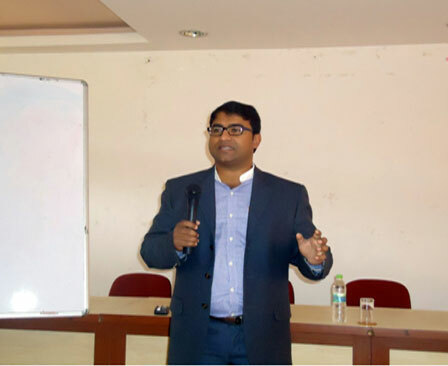 September 19, 2014: Dr. Daniel Penkar’s special session for MBA students on- “Case study on Interpersonal Relations and Organizational Behavior�? 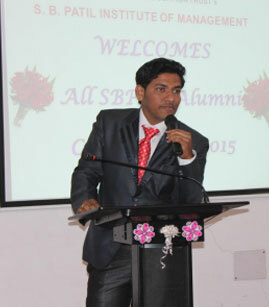 on 19 September 2014 at S. B. Patil Institute of Management, Nigdi, Pune. It is the case study problem solving session. 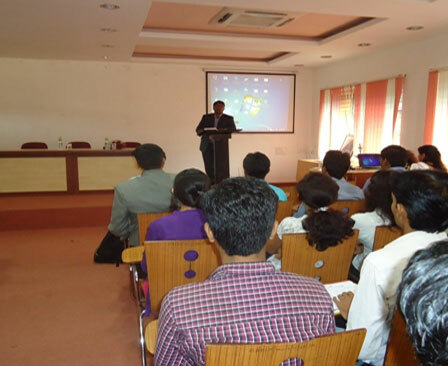 September 16, 2014: Dr. Daniel Penkar’s special session for MBA students on- “Case study on Organizational Behavior�? 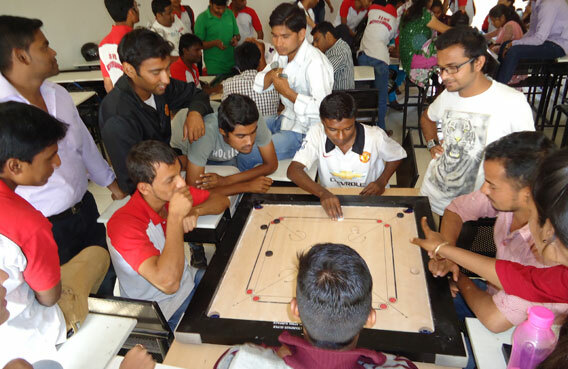 on 16 September 2014 at S. B. Patil Institute of Management, Nigdi, Pune. It is the case study problem solving session. 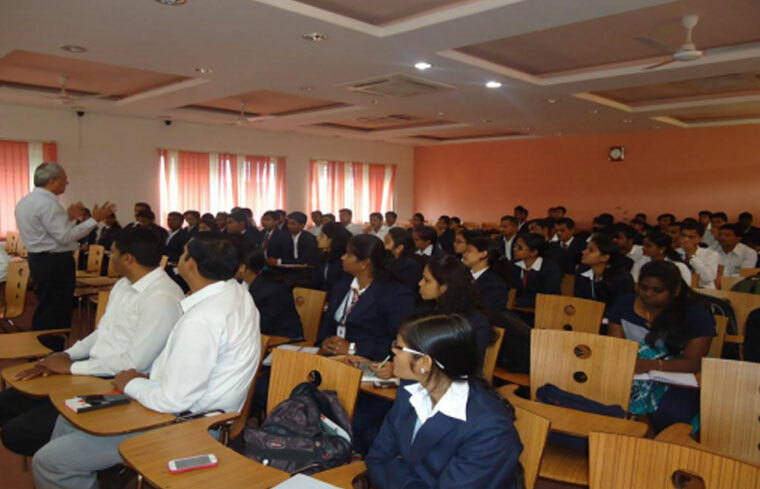 September 4, 2014: Dr. Daniel Penkar’s , Director SBPIM conducted a special session special session for MBA-1st year students on- “Case Study in Management�? 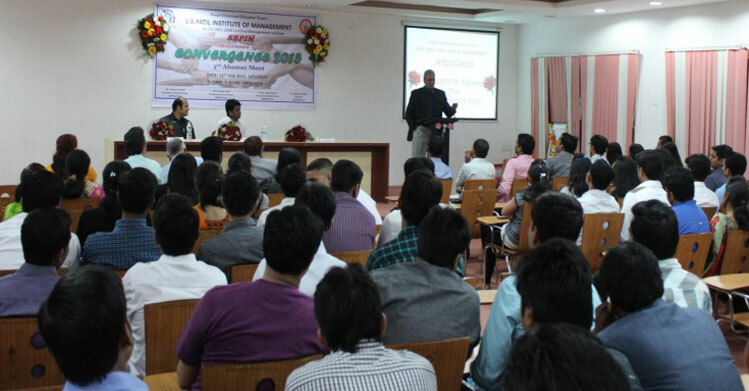 on 4 Sept 2014 at S. B. Patil Institute of Management, Nigdi, Pune. August 30, 2014: Resume writing skills, GD & PI skills and Power clothing skills by Dr. Shailesh Siddhatekkar and Prof. Swapnil Sonkamble. For creating first impression on the employer the 3 important areas need to be perfect before the placements , 1st Resume , 2nd GD & PI skills 3rd Dressing sense of the candidate. The most important document which any employer first asks to any candidate is resume, so that’s why it is most important to create first impression with good resume. It is better to know do’s and Don’t during GD & PI that increases chances of selection. Power clothing is all about Dress to impress. August 26, 2014: Effective use of Team building through Toyota Production System- Conducted by Dr. Daniel Penkar- Director SBPIM. Working in team and achieving the goal of the management is the ultimate job any business organization as well as the individual employee. Linking the organizational goal with individual goal and forming a Team and make use of this team spirit for the betterment of the business house ,can be simply understand by Toyota Production system, Where team building and team spirit has given great importance. 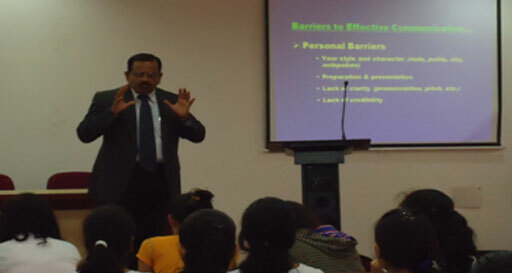 August 26, 2014: Soft skills training on effective communication is conducted by Dr. H.D. 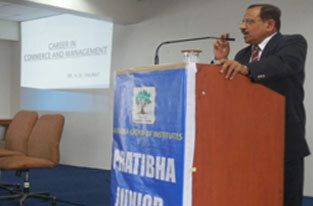 Thorat – Head Research department- SBPIM. Soft kills are the main aspects of the management professional. It enhances the effectiveness of the person. Effective Communication is the most vital parameter or criteria for getting good job, now days it became the pre requisite for the candidates. 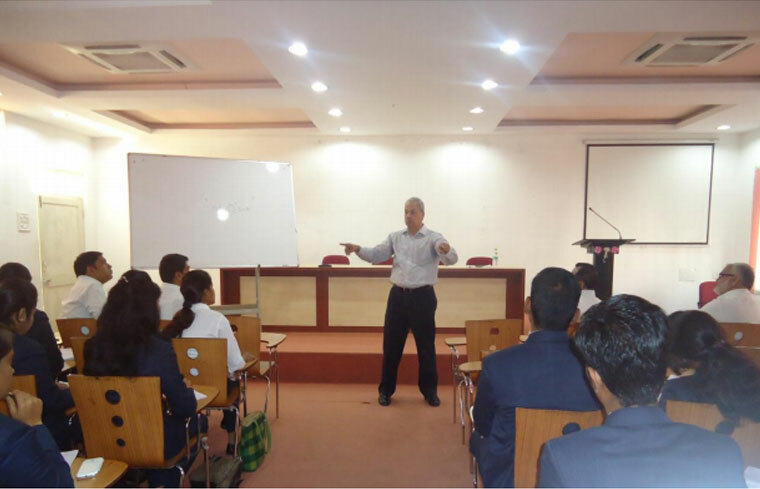 August 14, 2014: Dr. Daniel Penkar’s, Director SBPIM conducted a special session for MBA-1st year students on- “Leadership Theories & Style�? 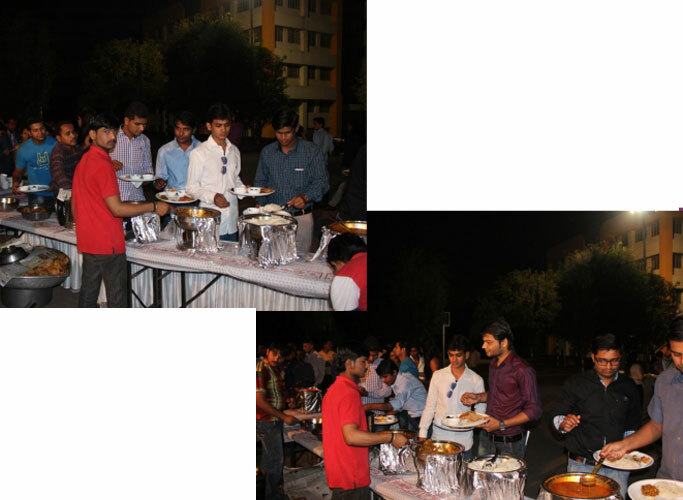 on 14 Aug 2014 at S. B. Patil Institute of Management, Nigdi, Pune. 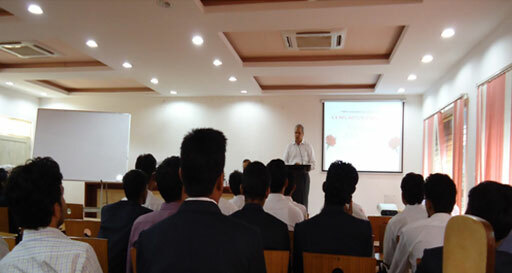 August 12, 2014: Public speaking, personal grooming & etiquettes role model Steve jobs, training program conducted by Dr. Daniel Penkar – Director SBPIM. Dr. Penkar said , when you see at Apple brand you remembers Steve Jobs – The great mind Apple and he made Apple the most successful brand by his own personality. We should learn about public speaking, personal grooming and etiquettes from Steve Jobs. 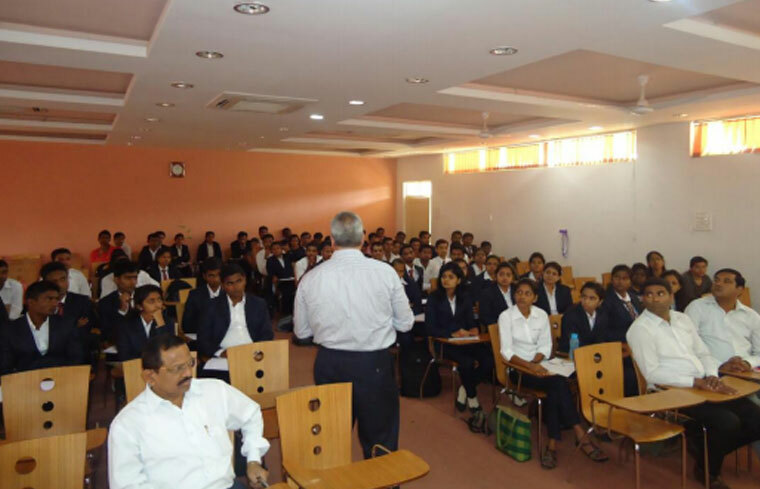 August 8, 2014: Dr. Daniel Penkar’s, Director SBPIM conducted a special session for MBA-1st year students on- “Leadership�? 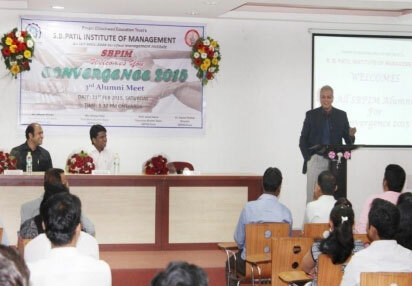 on 8 Aug 2014 at S. B. Patil Institute of Management, Nigdi, Pune. To perform leaders role one should know the leadership styles. Various successful persons use various leadership styles in the different different circles of life like business, politics,sports etc. 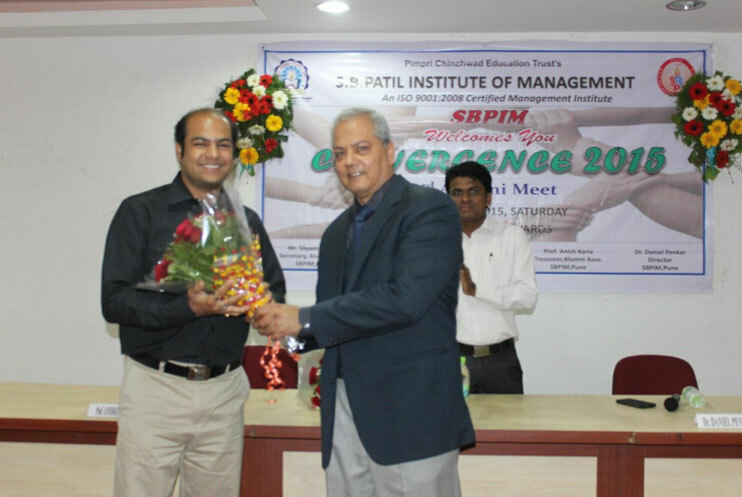 August 6, 2014: Dr. Daniel Penkar’s , Director SBPIM conducted a special session for MBA-1st year students on- “Motivation�? 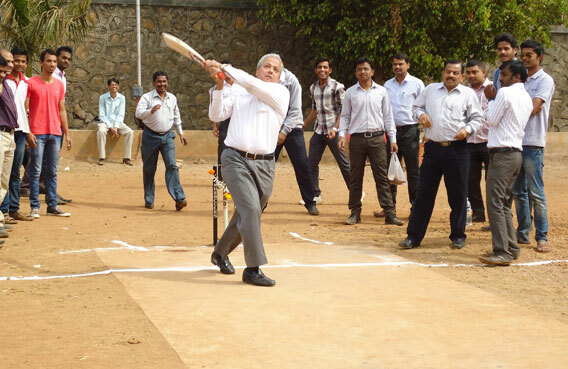 on 5 Aug & 6 Aug 2014 at S. B. Patil Institute of Management, Nigdi, Pune. 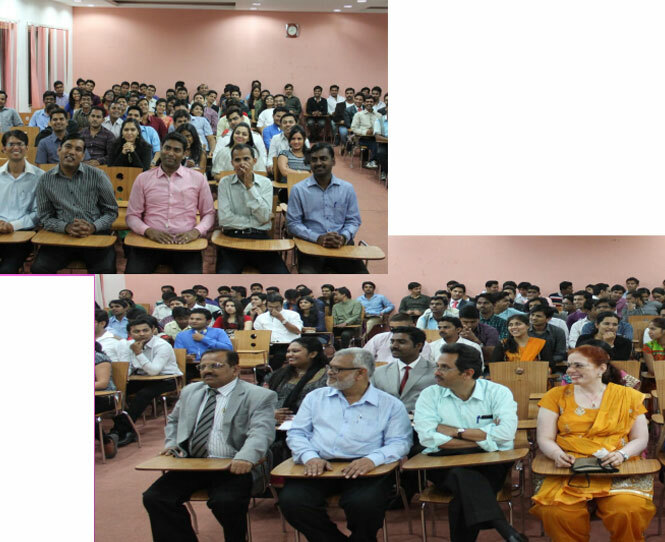 September 24, 2014: Dr. Hansraj Thorat, Head Research SBPIM, Nigdi, Pune given a lecture on “Career in Commerce and Management�? 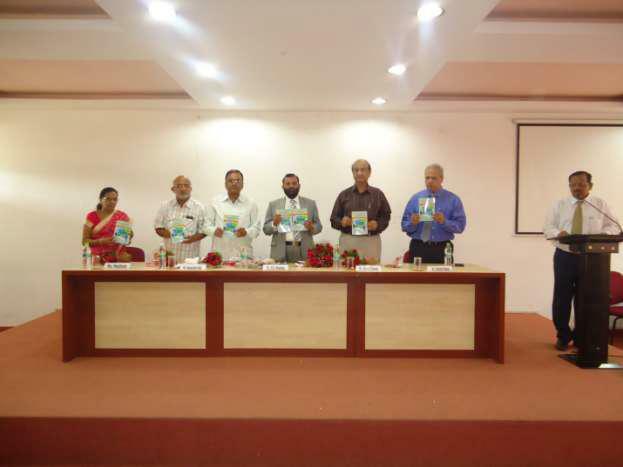 at Pratibha College of Science and Commerce, Chinchwad, Pune, on 24th September 2014. 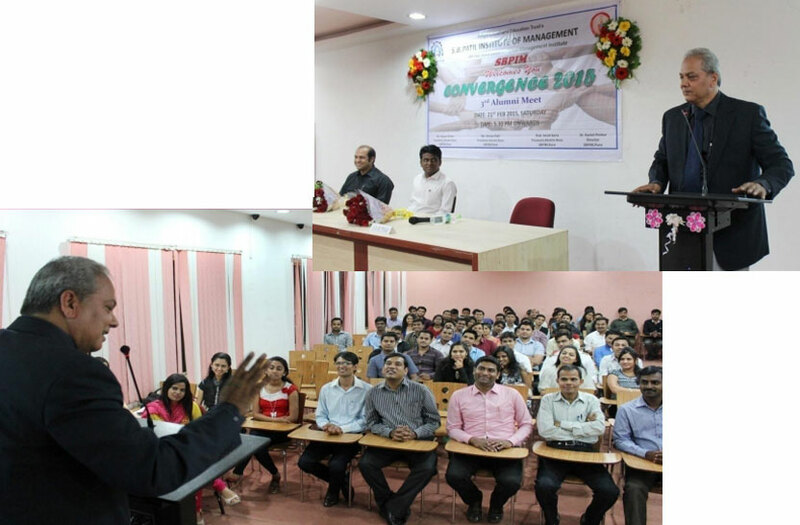 September 17, 2014: Dr.Hansraj Thorat, Head Research SBPIM, Nigdi, Pune conducted a workshop for commerce students on “Career Opportunities in Commerce and Management�? 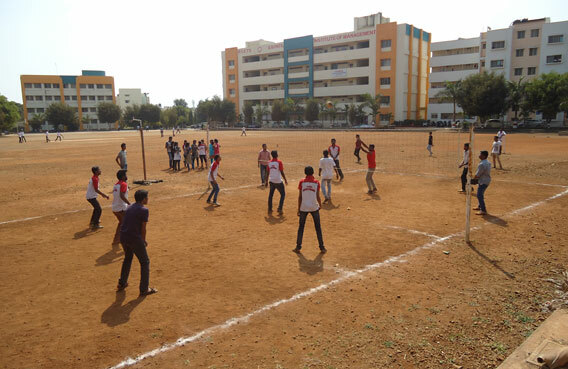 at B. D. Kale Mahavidyalaya, Ghodegaon, Distt.- Pune, dated: 17th September 2014. 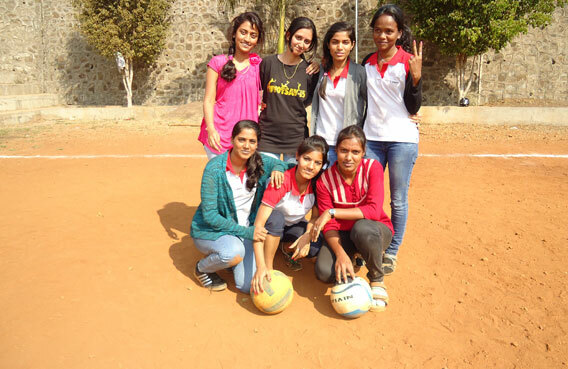 February 12, 2014: The students of the SBPIM Adventure group had a special drive for watering the saplings which were planted on Ghorawdeshwar Hill. These saplings were planted scientifically with Continuous Conduit Trenches (CCT) method under our special drive of planting one lac trees in association with our industrial counterparts during last monsoon. 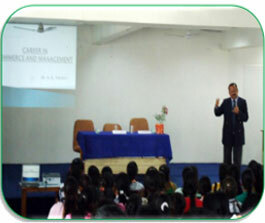 A session on "Career options in Management and Commerce after graduation" was organized at R.S. 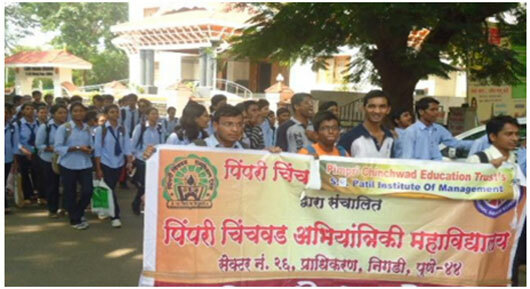 Bidkar College, Hinganghat, Dist -Wardha on 11th of February 2014. 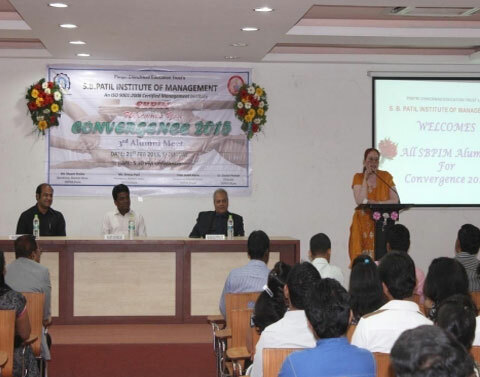 This seminar was conducted by Ms. Pranita Burbure, Assistant Professor, S. B. Patil Institute of Management, Nigdi, Pune. 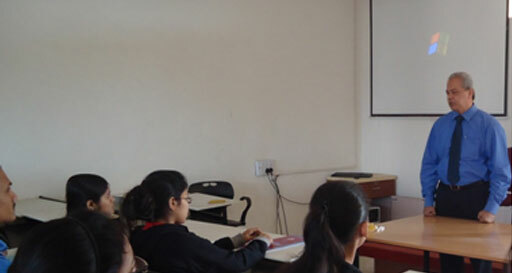 December 14, 2013: Guest Lecture on "Career in Commerce and Management" was conducted by Dr. Hansraj Thorat, Research Head, SBPIM for the students of Pratibha College of Arts Commerce and Science, Chinchwad, Pune. 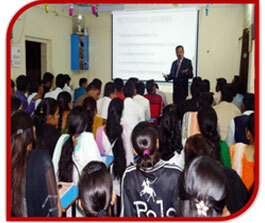 December 12, 2013: Guest Lecture on "Career Guidance" was conducted by Dr. Hansraj Thorat, Research Head, SBPIM for the students of Ankali's Academy of Commerce, Alandi, Pune. 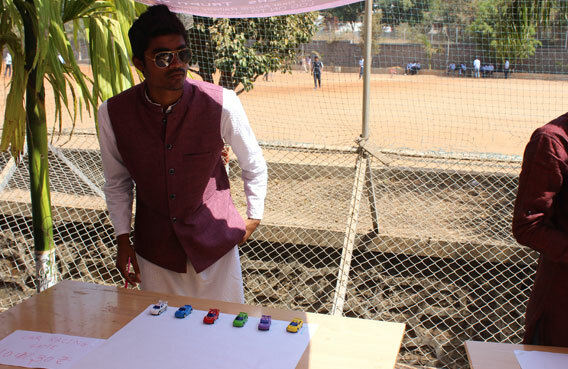 April 10, 2013: To support the farmers of drought area of Maharashtra, SBPIM in association with Shivrajmudra Prathisthan lend a helping hand by donating grains, clothes and money. 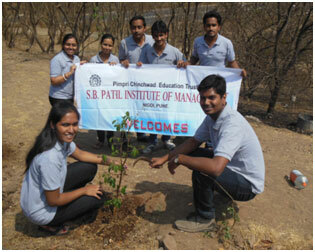 APRIL 18, 2013: The faculty members and students of the SBPIM Adventure Group had a special Environment Protection drive for watering the saplings which were planted on Ghorawdeshwar Hill. 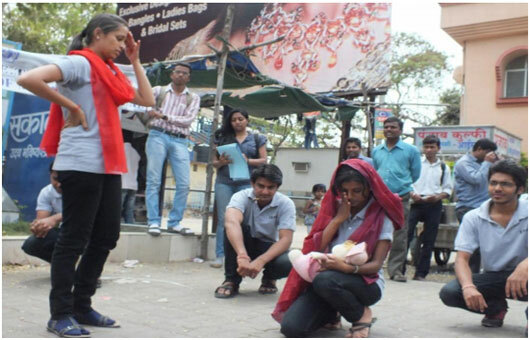 March 15, 2013: An awareness street play on "RESPECT WOMEN" was performed by the students of SBPIM at Nigdi Bus Stand, Bhel Chowk, Bhakti Shakti, Akurdi Railway station and PCCOE campus. 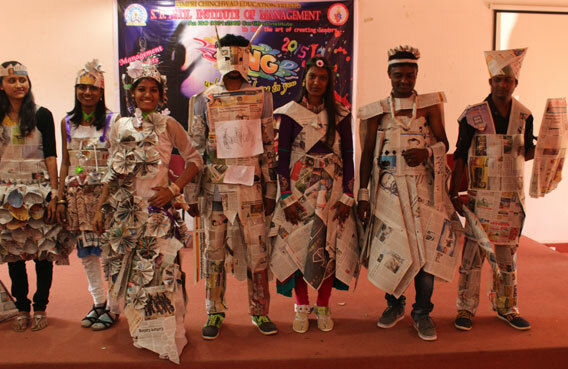 October 28, 2013: "Save Natural Resources" SBPIM in association with Sakaal Times observed BUS DAY to create awareness among the residence of Nigdi and Akurdi. 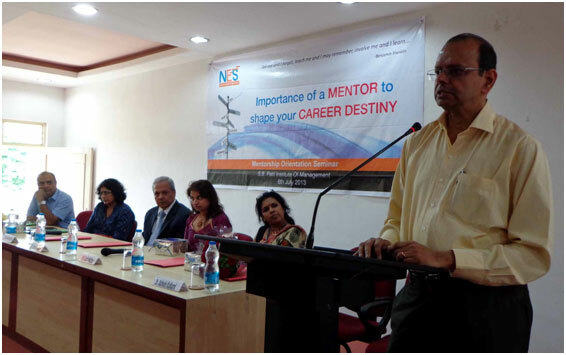 July 6, 2013: NES, a non-profit organization in association with TurnRight launched the National Mentorship Program to bridge the gap between the Industry and Student skill set. 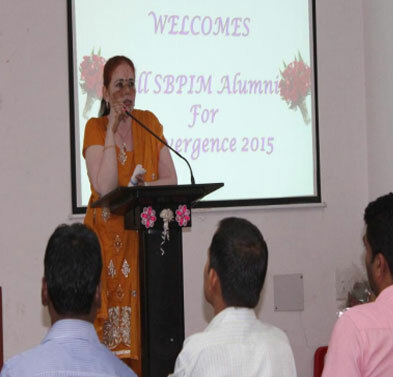 S.B.P.I.M had organized an orientation seminar on 6th July, 2013 - PROGRAM THEME: 'Importance of a Mentor to shape your Career Destiny'. 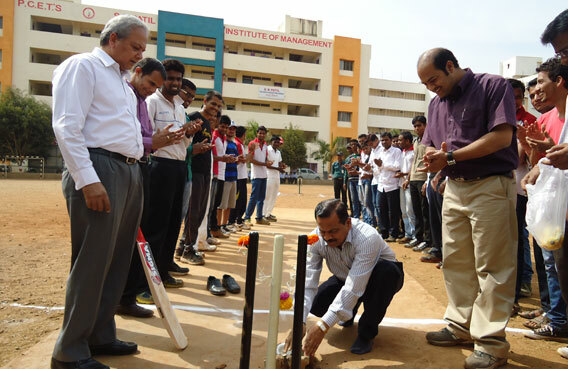 The industry leaders who graced the occasion and mentored our students were: Dr. Ganesh Natrajan, Vice President and CEO, Zensar Technologies. Dr. Uma Natrajan , Founder CEO – Global Talent Track.Mr. 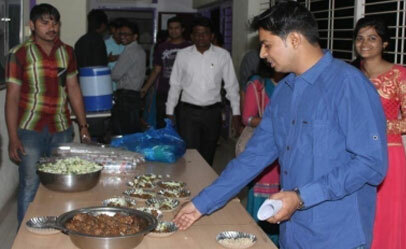 Kedar Nigavekar, Projects Director NES.Ms. 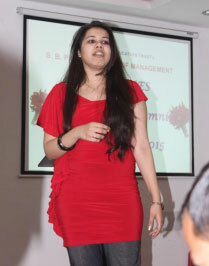 Sushma Rajagopalan, Chief Strategy Officer – LandT InfoTech.Mr. 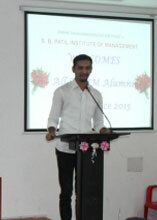 Pradeep Udhas (Co-Head Greater Pacific Capital LLP.Ms. Ruchi Mathur, CSR Head Zensar Technologies.